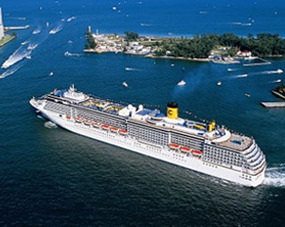 As you plan your cruise, remember that a comfortable eco friendly hotel near Carnival cruise ships awaits your arrival! Bring your entire family! Bring your best friends too! We promise to give you all of the comforts you need! Expect a very special guest room with all of the useful, modern in-room amenities you can ever want. Our fully trained hotel workers will go the extra mile to please you beyond your highest expectations. Plus, we provide affordable ground transportation. 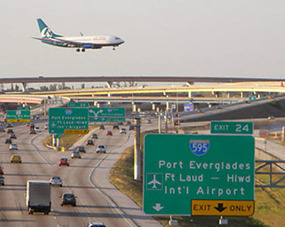 Do you realize that the Quality Inn & Suites Hotel is centrally located, between Miami and Fort Lauderdale? You have the best of both worlds! 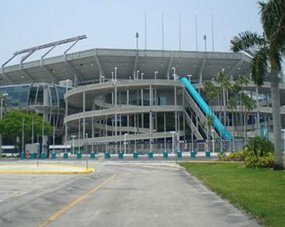 Our shuttle service will transport you to and from the Port Everglades Cruise Port, other ports and airports. 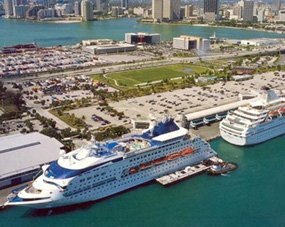 Stay with us, the Quality Inn & Suites Hotel, an eco friendly hotel near Carnival cruise ships and you will thoroughly enjoy well-appointed guest rooms and guest suites. Expect attentive housekeeping service too. There is no doubt, that we are an ideal budget-friendly, eco friendly hotel. Support our "GREEN" efforts, as an environmentally aware traveler. Did we mention that our guests are treated to various perks and that continental breakfast is served daily? With FREE WI-FI throughout the hotel, including in all guest rooms and guest suites, as well as TV service, you will feel at home and totally free of stress. BOOK DIRECT with Quality Inn & Suites Hotel, as it is the only way to capture the lowest room-rates and special deals.